As one of the drip irrigation supplier company in Kenya, We install the latest affordable and durable drip irrigation kits. Drip irrigation is a modern way of watering outdoor and greenhouses plants and vegetables. 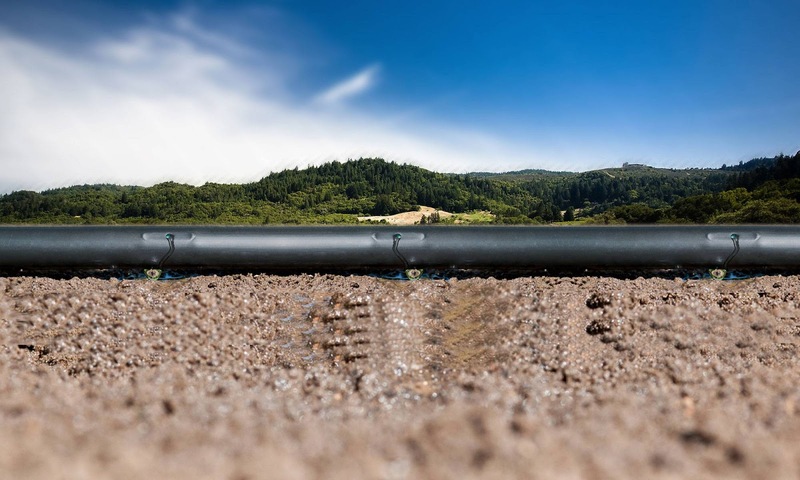 This method of irrigation uses a narrow pipe with emitters spaced at different spacing. Our drip lines are durable, flexible with emitters spaced at 15 cm, 20 cm, 30 cm. The diameter is 16 mm and 0.4 mm thick. 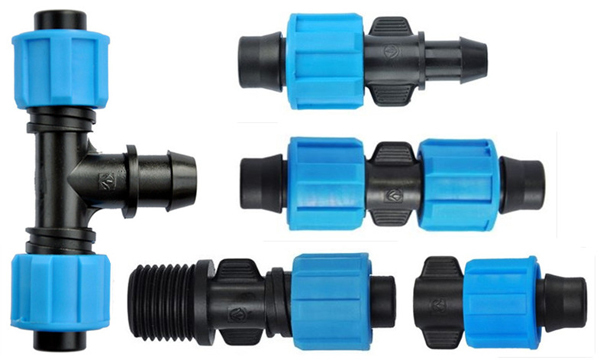 We also have drip irrigation equipment and fittings from valves , filters, end-caps, tees. elbows of every sizes. Connector and very strong rubbers. We also sale drip irrigation kit , line and pipes in Kenya. 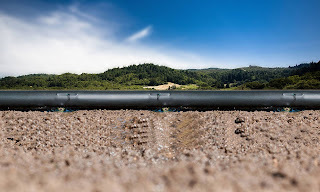 Our open drip irrigation helps in minimizing the water usage and reduces manual watering labor, it also promote uniformity, vigor in plant growth and also reduces chances of weeds growth since the watering is regulated at a specific zones. We have supplied irrigation equipment and done installation in different part of Kenya. Contact us for Good affordable prices for drip kit installation.